Each week I submit a Tri-Partisan column to WRALSportsFan.com, and here is this week's feature where I take a look at how NC State’s season is at a critical point following three straight losses. Last Tuesday, NC State was heading into a huge home matchup against No. 3 Virginia with the chance to secure a big, big win. The Cavs were pushed to the brink before winning in overtime, but the Wolfpack still had to feel good about where they were. Few teams had tested Virginia this year, and NC State nearly pulled off the win. With another home game against Virginia Tech looming prior to a matchup against rival North Carolina, State would have two more opportunities to get that big victory. 24 points scored in the home loss to Virginia Tech. 113 points yielded in the road defeat at North Carolina. One game NC State couldn't make a shot, and the next they couldn't get a stop. 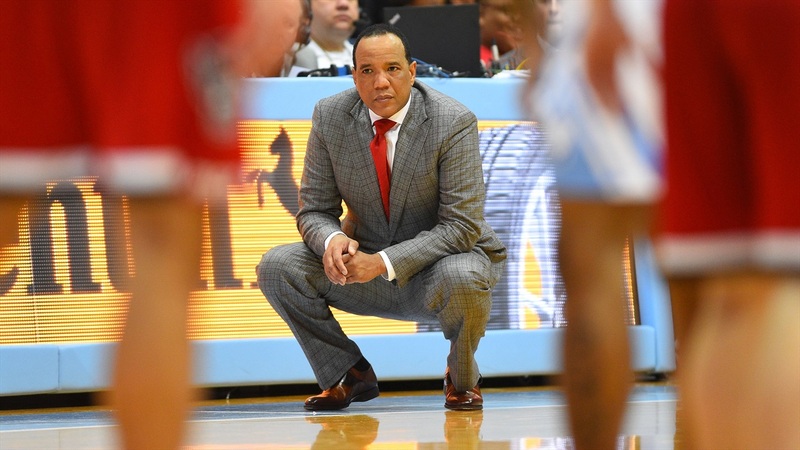 Head coach Kevin Keatts is in the midst of his first three-game losing streak at NC State, and his team sits at 16-7 overall and two games under .500 in the ACC. He understands the recent three-game stretch has been difficult and hopes that is part of the reason for the slide. “I don't think it's what's gone wrong,” Keatts said when asked about the struggles after the UNC defeat. “I think if you look back at our schedule, we've probably played the toughest part of our schedule and I think people forget that. We played number three in the country at the time from Virginia, then you turn around and I think Virginia Tech was eleven or twelve, then you come on the road and play the number eight team in the country. “That's a tough schedule for anybody, and we have to now lock in and get better and improve on some things that we've got to work on."